Heart Surgeries At any given time, there may be as many as 10,000 children waiting to receive heart surgery in Vietnam. These children are waiting for a chance to be a normal, happy child. Children with heart defects miss a normal childhood. They can’t run and play, and many can’t walk across the room without help. Without surgery, the child’s life is full of medicines, doctor visits and hospital stays. Every health episode puts the family deeper in debt. Every year without surgery puts the child further behind in school. Lack of proper oxygen delivery to vital organs causes permanent damage. Many of these children die while waiting for help. A surgery ranges from 1,500 USD to 7,000 USD and the average is 3,600 USD. 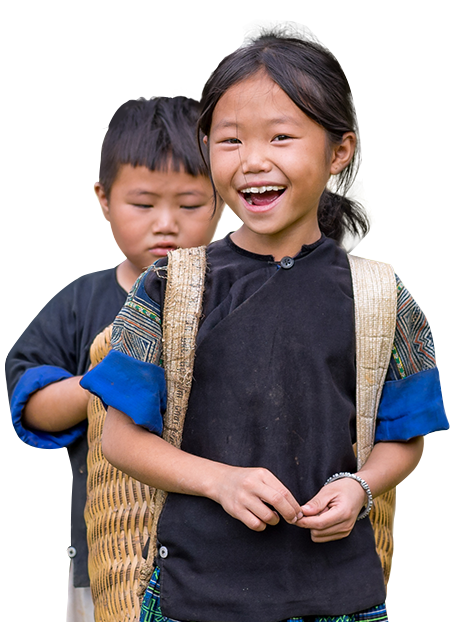 Since Heartbeat Vietnam arranges matching funds from Vietnam's Children’s Health Insurance, from the local government of the child, and other organizations, VCF only needs 1,200 USD to support a child’s life-saving surgery. 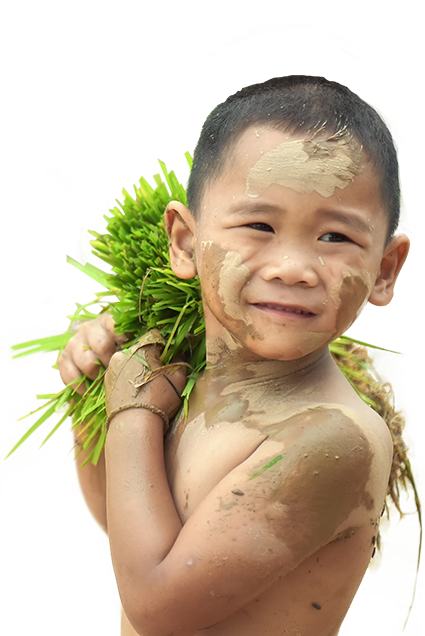 We partner with Vietnam’s top hospitals and surgeons in Ho Chi Minh City, Hanoi, Hue, Can Tho, and Da Nang to ensure that our children receive the best care possible. 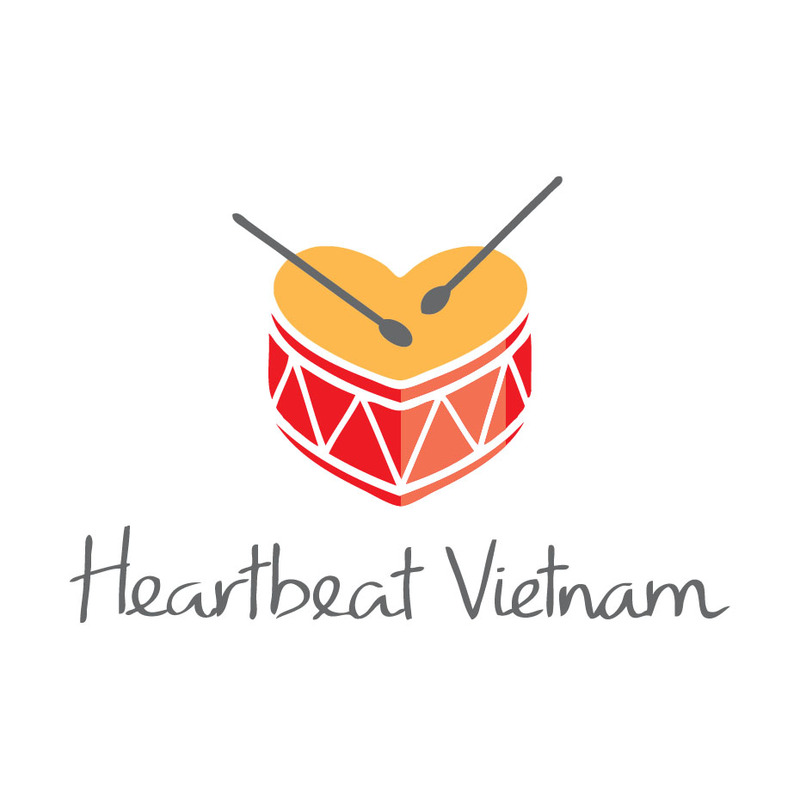 To date, Heartbeat Vietnam has saved 6,200 children and want to help many, many more. Giving them a second chance at life is only the first critical step in helping them achieve a better life. Once a child has his or her health, a world of possibilities opens up, and they can finally start imagining a future that stretches beyond tomorrow. 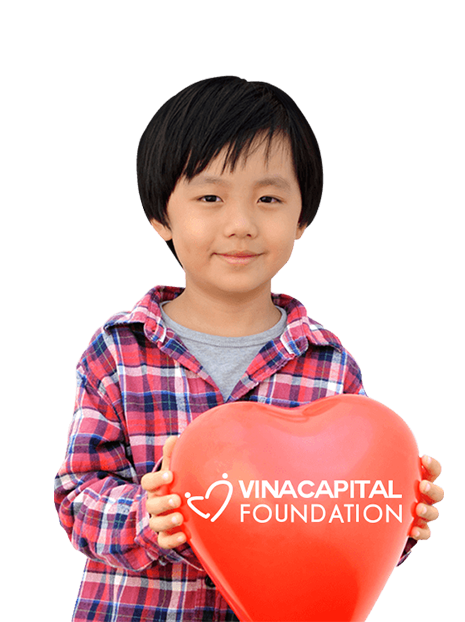 Over 7,200,000 USD have been donated by generous donors such as VinaCapital Group, Ngô Thanh Vân and her company Vietnam Artist Agency, Gamuda Land, Manulife, Helping Hands Helping Hearts, the Canadian Embassy, and hundreds of other corporate donors, organizations, individuals and event donors. Please see the entire list on Our Donors page for more details. 1,200 USD will cover the donor’s cost to fund a heart surgery and save a child’s life.